In this How-To, we will be installing PHP7 on a Debian 8.2 LAMP stack. PHP7’s expected release date is sometime in November 2015. 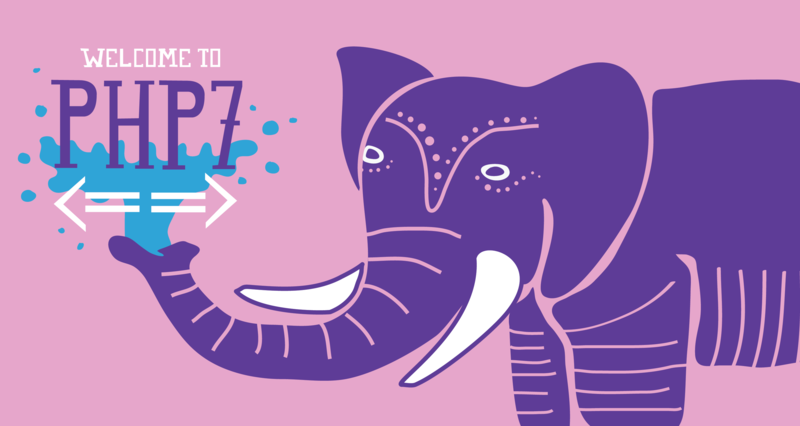 If you plan on upgrading to the new version of PHP, you can use this guide to install PHP7 so that you can test your code. This guide will be show you how to install the PHP7 Beta or Nightly Build from repo. NOTE: Since PHP7 is in development do not use this in production, this guide is only meant to get you ready for the actual release. 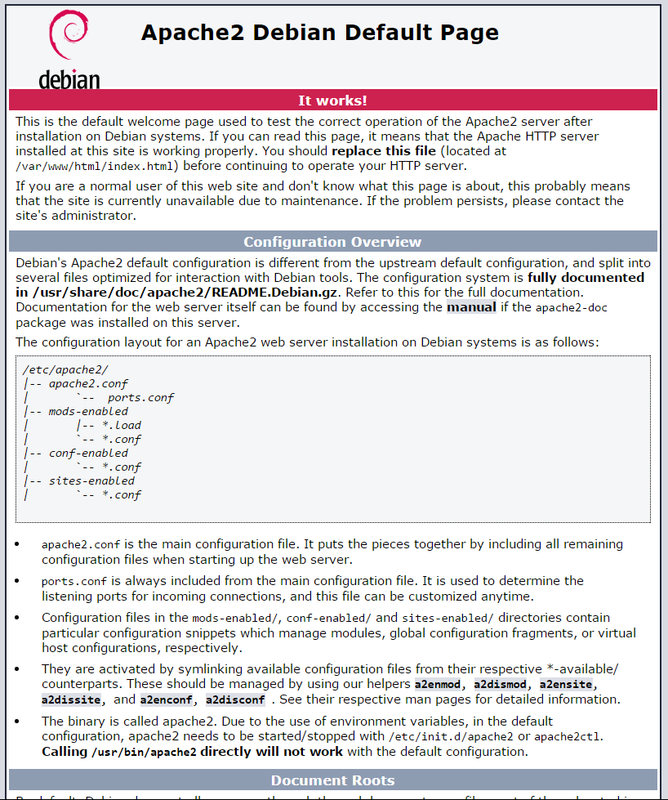 A server with Debian 8.2 installed is required, which will take care of the Linux portion of the LAMP stack install. 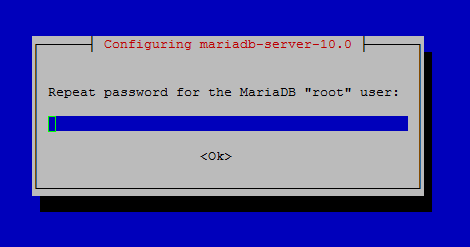 It will also prompt you to enter a MariaDB root password. Set a strong password of your choosing. After entering your password, hit enter to continue. After hitting enter, it will prompt you to reenter the password, do so and then hit enter to continue. We can now install PHP7. Below you can find the two choices of the Nightly or the Beta builds. As the nightly build is more up to date, it has more fixed bugs than the Beta version, so I would suggest the nightly. After hitting enter, you will also get a warning similar to below. After moving the files, we need to edit /etc/apache2/apache2.conf and add the following lines to the bottom of the file. Now that we fixed the apache2.conf run the following command to enable the PHP mpm module and switch to mpm_prefork. To test out PHP7, we are going to create a PHP file a called info.php in /var/www/html/ by using your favorite editor and inserting the following lines of code. Now we can go back to your browser and update the following hyperlink with your IP address. At the top of the page, check that the PHP version is 7.0 or higher. 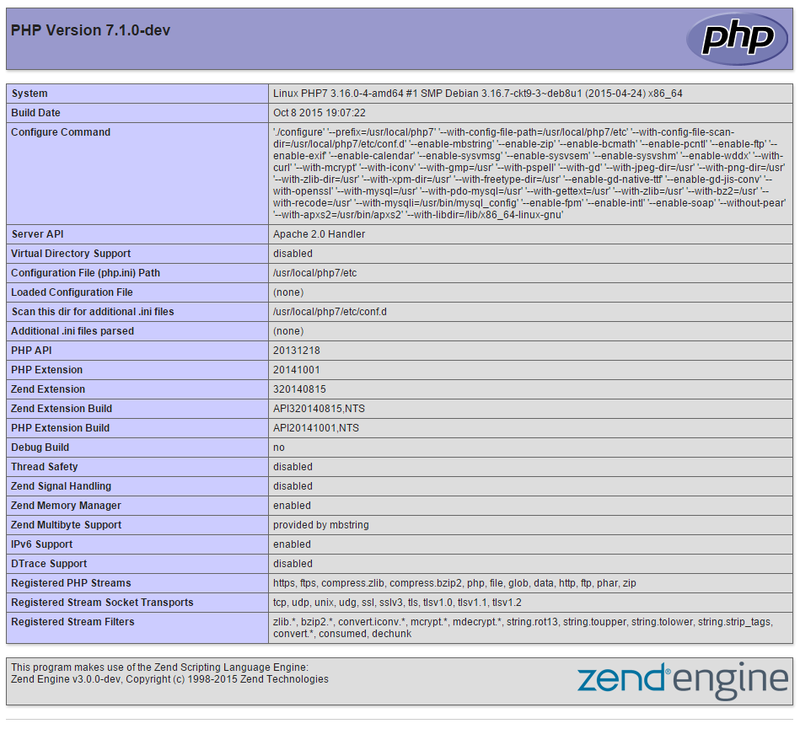 Congratulations on installing PHP7 with LAMP on your Debian 8.2 Server! Thank you for following this How-To, and please check back for more updates and to learn more about our reliable HIPAA-compliant cloud storage hosting solutions.